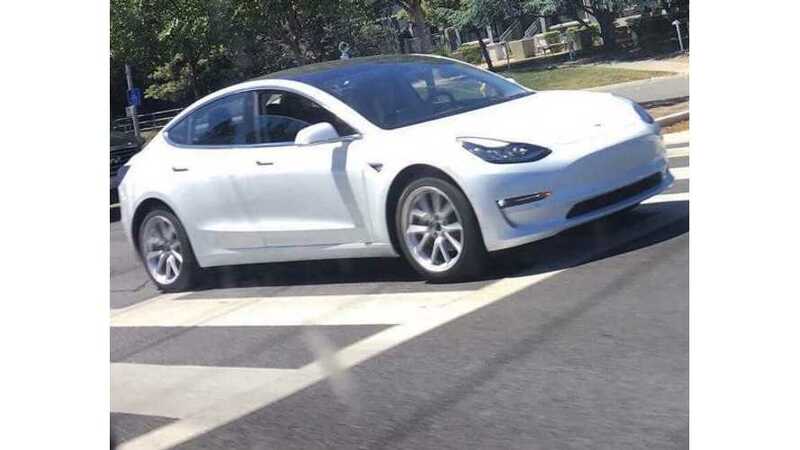 These parts are specifically for the Tesla Model 3 and are believed to include gears and axles, which are critical components. 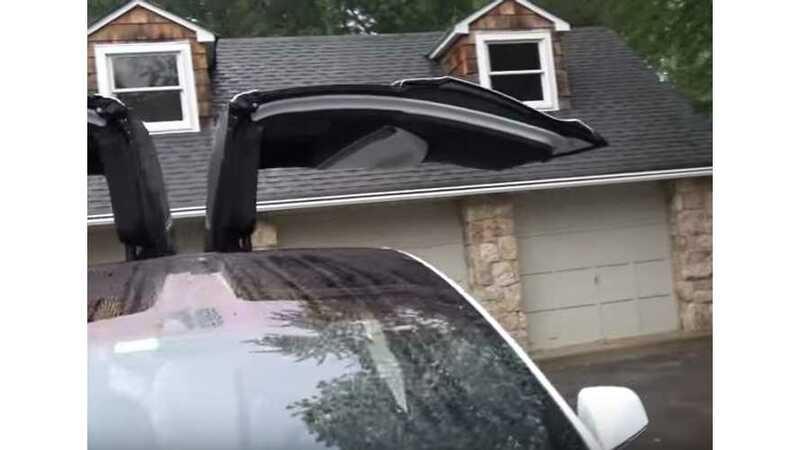 Tesla has reportedly inked a new supply deal with an Indian company to provide electric motors for the Model X's Falcon Wing doors. 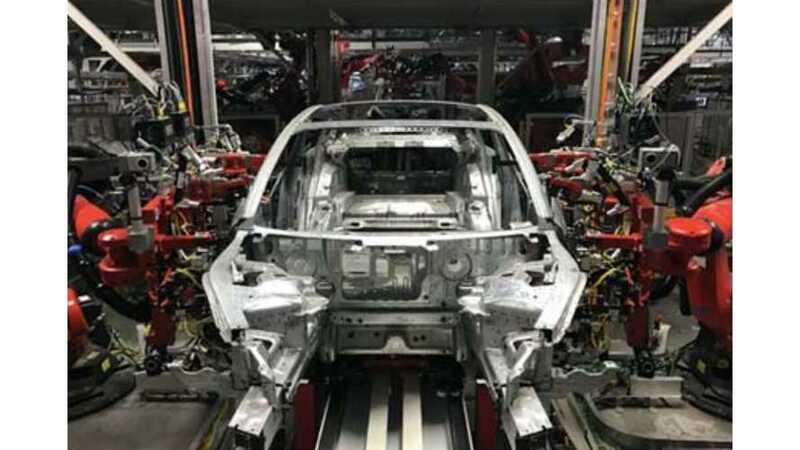 Yeonghwa Metal, a local auto parts manufacturer, has started supplying steering system parts for the US EV maker Tesla’s Model 3, according to a media report on May 31. 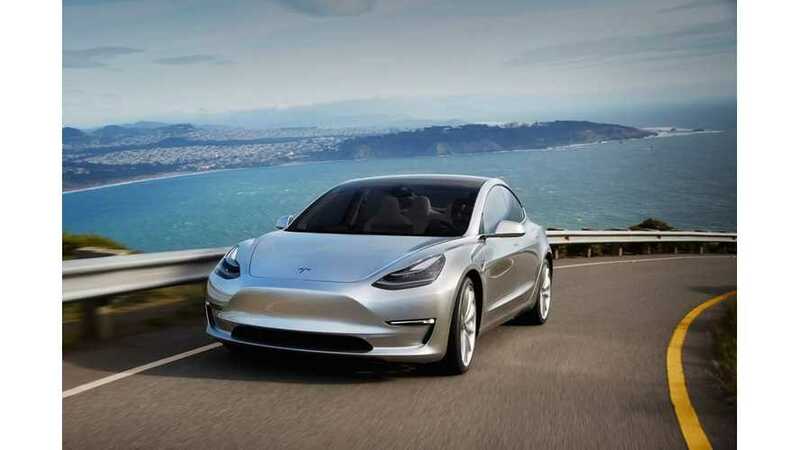 Fuji Technica representatives say Tesla is a demanding customer, insisting, for example, on retaining a smooth curve on an outer panel regardless of the difficulty it might give the die-maker.